Amlan: Terminator, nice to have you here with us. 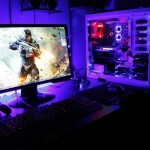 We would like you to provide us some knowledge related to gaming components and hardware. But first of all can you tell us something about your profession and relationship with building systems? Terminator: [Chuckles]… I am a Senior Systems Engineer at TCS and like any other MNC we have an American client for whom we handle the complete IT infrastructure. I have built/assembled more than 50 systems myself. To be frank there is no relationship between building a ‘Gaming Rig’ and what I do professionally. 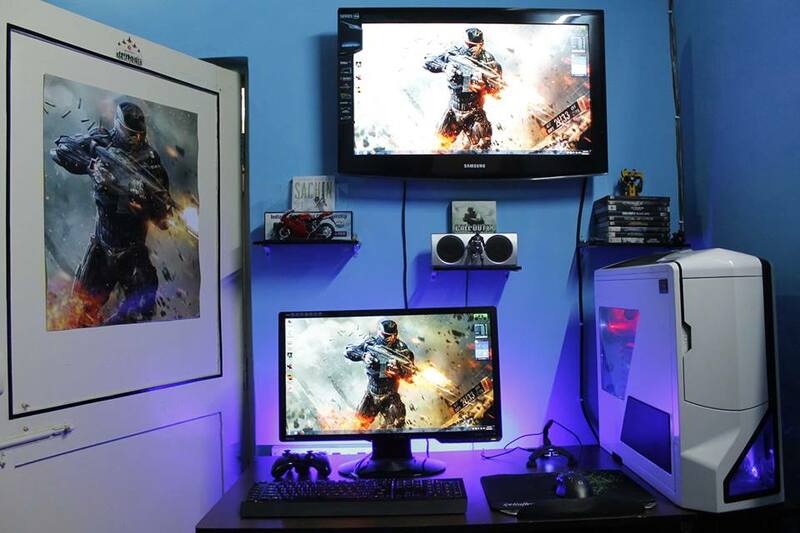 It is all about the passion you have and I have that passion for gaming and the technology involved with it. So, I can’t say that because of my profession I am good at this but rather I am good at this because of my love for gaming, latest technology and hardware. 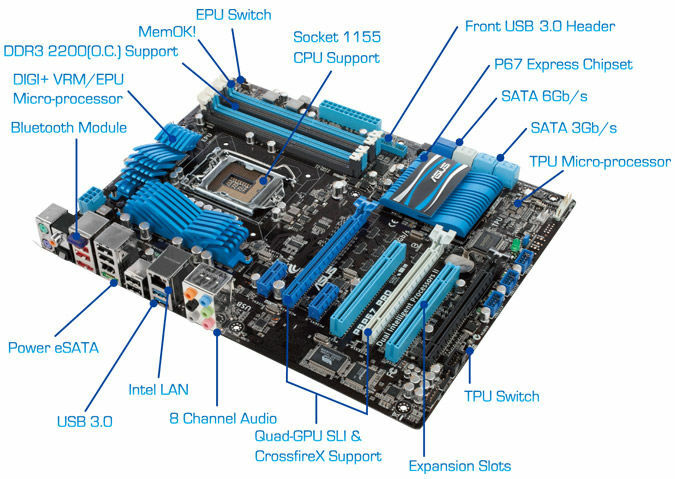 Amlan: Which mobo do you use? Can you mention some of its pros and cons? Terminator: I have an ASUS P8P67 PRO. It’s a bit of an old chipset but works absolutely fine. This mobo is very sturdy and highly durable. If somebody knows about mobo technology and looks at an ASUS mobo and then compares it to a similar mobo of any other company, he can actually tell the difference and the high-quality build Asus has. The only limitation that I have faced so far in this mobo is that it requires significantly more voltage when you overclock your Processor/Memory even with the most recent BIOS.[Chuckles]…. 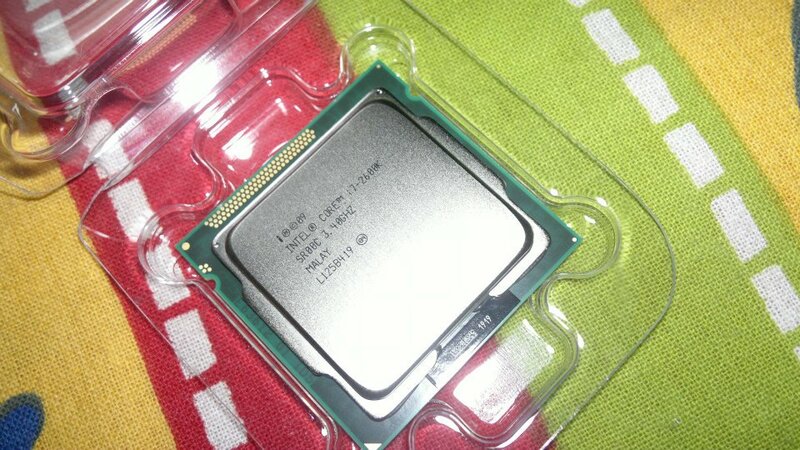 Amlan: i7 2600k is a 2nd Gen Intel Core processor. Are you still satisfied using it especially when compared to the latest higly efficient 4th Gen processors? Terminator: [A rare pause]…First of all, I am very happy with my current processor. Secondly, the i7 2nd Gen processors use on an average about 15-20 watts more power versus the latest mainstream 4th Gen Processor aka the i7 4790K. So, this difference though on paper is big but is negligible in a 600w system such as mine. However, that being said that diff does matter in the case of laptops. Lastly, even on an i7 2600k no GPU/Game can bottleneck/lag for at least another 2 years or maybe more. To put things into perspective even the monster game Crysis 3 can’t utilize even 40% of the power provided by 2600k… [Chuckles]. So, even if I do get the i7 4790 which is about 20-25% faster than 2600k depending upon situation, I still won’t be able to utilize it to maximum potential. Had I been into 3D animation or Video Encoding & Transcoding it would have been a different scenario. My priority is gaming and my i7 2600K works absolutely fine for that. Amlan: You do seem to make your point very well. 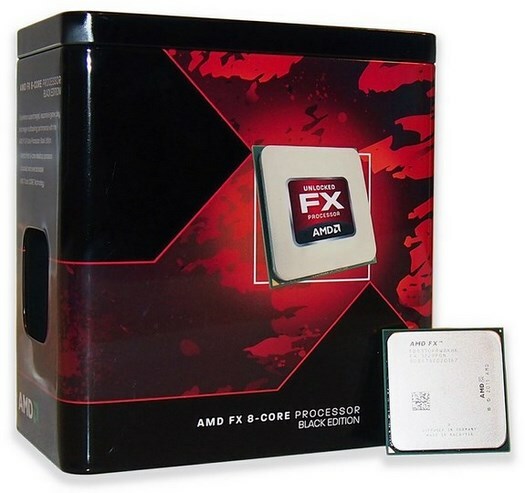 You must have heard of a popular budget processor called AMD FX 8350. What are your views regarding it? Terminator: AMD [Gasps]… Well it is a good processor, has very good value for money, and gives out pretty decent performance too but then again it doesn’t have the raw power to match any 3rd Gen or 4th Gen Intel i7 processor. Also, if given a choice I would always purchase an Intel i7 Processor but again that’s my personal opinion and everyone has a right to make their own choices. Amlan: Generally what type of games do you play? Terminator: Mostly FPS and racing games. I have played many TPS games as well but I don’t like games like League of Legends or DOTA 2. 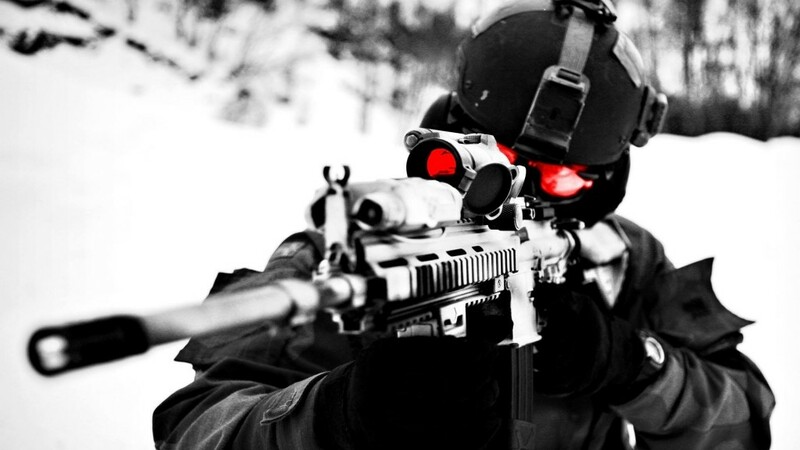 Amlan: Why a special liking for FPS games? 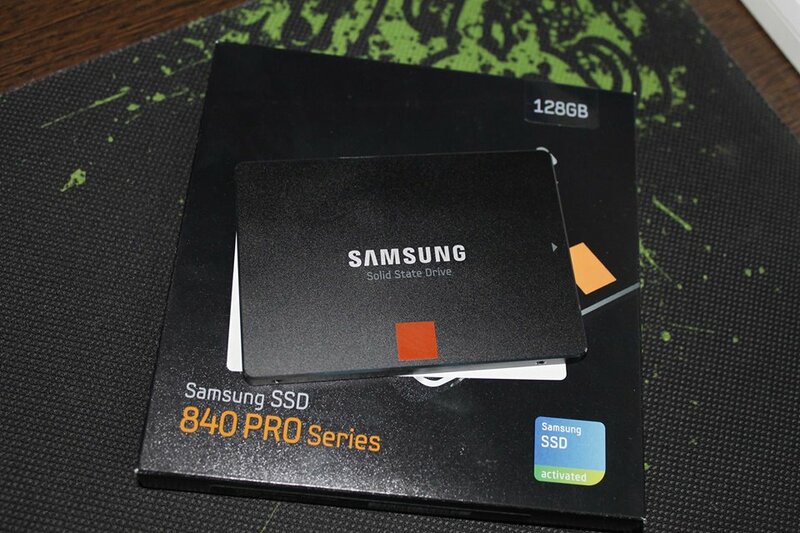 Amlan: What’s the necessity of using SSD’s for a gamer? Can you please shed some light regarding this? Terminator: [Gasps]…The necessity of an SSD depends upon person to person. There are people who don’t care about data transfer speed/fast boot up times. All they care about is that the game should run smoothly. Then there are people like me who love to see their systems run at blazing speeds at all times. So, it all boils down to personal choice. But actually to be honest, even a 64 GB SSD in your system can make the entire system really fast. I would recommend it to anyone who is making a new gaming rig now. 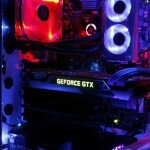 Amlan: Now let’s come to the main part of the discussion [Grins]… What GPU do you have? 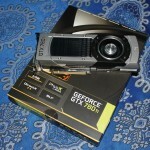 780 Ti is not just a beast…it’s a monster! 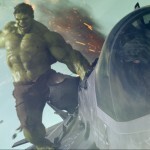 780 Ti looks and runs like The Hulk too! 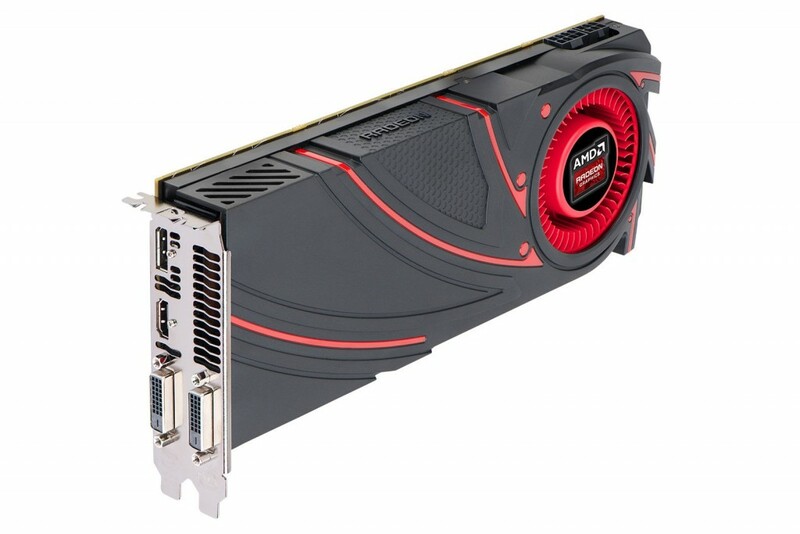 Amlan: What do you think about Radeon cards especially the R9 290X? Amlan: There are three different teams that engineer Nvidia graphics card- Zotac, ASUS, EVGA, Galaxy,etc.Whose engineered card would you recommend? Amlan: Between air and water cooling system which one is the winner? Terminator: The winner will always be ‘Water Cooling’ but it comes with a clause as you need to know how to maintain it, how to take care of it. It’s just like a Ferrari: No matter how expensive your water cooling is…it does require a lot of care. Air cooling on the other hand is your run of the mill stuff. Fix it and forget it….but we do have to make a compromise on the temp levels. Amlan: Tell us something about your PSU and how good is it. Terminator: I have a Cooler Master Real Power Pro 750W PSU. It was one of the best when I bought it. I have also used CM Extreme Power, Tagan and Corsair HX&TX Series. But I found this model pretty awesome. 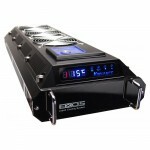 It is 86% efficient, is extremely silent, runs very cool and has no effect of moisture on it. 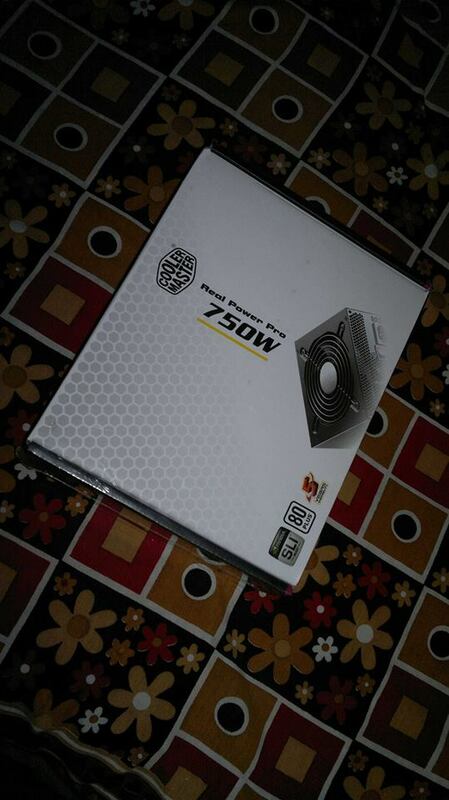 Even though there are pretty awesome PSU’s available from Corsair now days, I still prefer CM over them because of the warranty and services they provide in India. Amlan: You have this cabinet called NZXT Phantom. It looks awesome. For a gamer what kind of cabinet would you recommend? 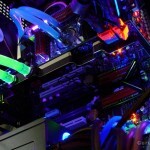 Terminator: [A rare pause]…Honestly, there is no point of a very costly cabinet for a good Gaming PC. You can build a 2 lacs (INR) system and put it inside a 2k (INR) cabinet and it will still give you good performance. Yes, the temp levels would obviously be a bit higher. The sole reason to buy a good cabinet is to accommodate large number of fans, lights and yes, if you like to show off your rig. 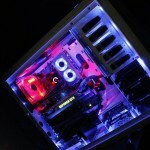 I agree that there are certain scenarios like benchmarking stuff or if you want to install liquid cooling or say you need to accommodate three graphic cards, then a high end cabinet is required not only for the space needs but for the airflow too. The system needs to stay cool at all times and a low end 2k cabinet will not be able to accommodate all the fans and cooling solutions. For a casual gamer though, a low end cabinet would be fine. Amlan: According to you which is the best game in terms of graphics so far? What was your FPS benchmark of that game on your system? 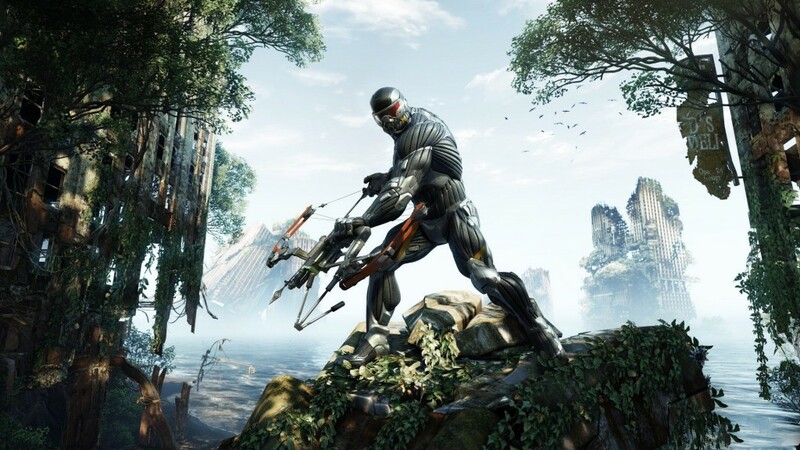 Terminator: [Excited]…Definitely it has to be Crysis 3. Having a high end system I was able to play this game at about 60-70 average fps. It ran very smoothly on ultra-settings on my PC. Amlan: How often do you overclock your GPU and your processor? Terminator: I overclock it whenever I feel like doing some benchmarking stuff. For day to day use, I don’t keep it overclocked as mostly my PC is on 24/7. For gaming purposes, however I have never felt the need for an overclock on my current setup. Amlan: This is the age of connectivity. Internet plays a vital role in everyone’s life…in fact a gamer’s life too. So, what internet connection do you use and how fast is it? Next articleMicromax the leading mobile phone Brand now ? ? 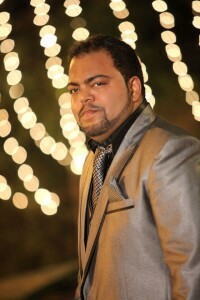 – India is Proud ! A pro gamer who doesn’t like Dota, that was unexpected! Well, may be because he plays CoD, which is a type of cancer for gaming industry. Anyways, good interview, keep ’em coming guys. Even the dota is a very popular game now with millions of dollars coming in..i still feel…that’s not the type of game i can play and be good at…my mind just won’t work in it….hence i chose cod to be a pro…hope u understand. 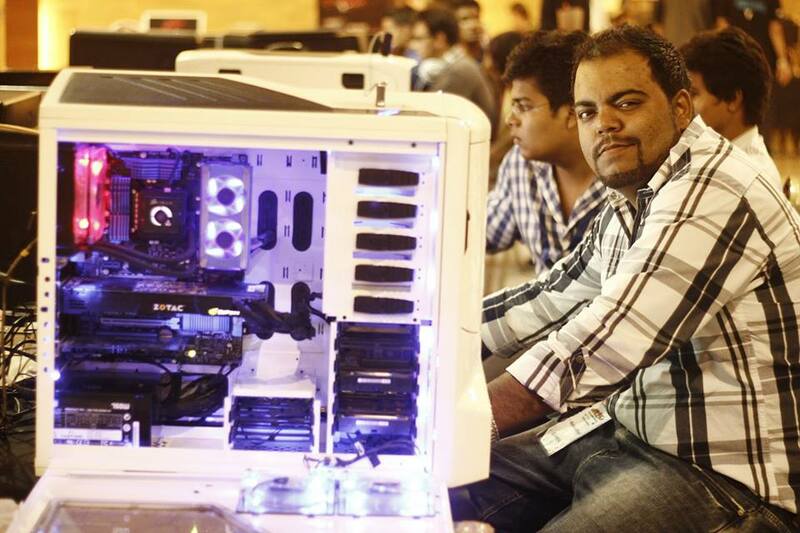 Thats the exact system i assembled myself in 2011.I think I was the first to get the p8z68 v pro in odisha and with a 2600k i rule games even afterv4 years along with my 6970Dcuii.I sharpen myself with Unreal tournament 98&ut3 to till this day.COD MW 2 i think has all the spices for a fps lover.Will upgrade my gpu coming year.Then I think I will desgn myself a desk pc.Amlan do check my fb pics of my rig.Eats most games for breakfast even today.